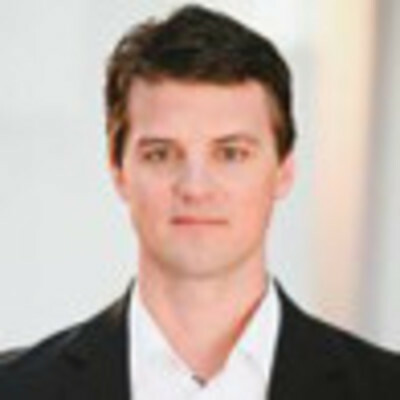 Matt Maloney is the co-­‐founder and CEO of GrubHub. Before conjuring up plans with his good friend Mike Evans to take over the online delivery world, Matt majored in physiology at Michigan State University. But as the Internet was emerging, he dreamt of becoming a “World Wide Web-­‐master” and decided to turn on, boot up and jack in. Switching gears, he picked up a master’s in computer science at University of Chicago and jumped headfirst into building major Internet websites. Matt worked at Chicago-­‐based Classified Ventures as a software engineer creating online solutions for Apartments.com. In 2004, Matt and Mike founded GrubHub and the world has been a better place since. Since founding GrubHub, Matt returned to the University of Chicago to pick up his MBA. In 2006, GrubHub won the University of Chicago’s New Venture Challenge. The company’s rapid growth has led to five rounds of investment funding, totaling $84.1 million.